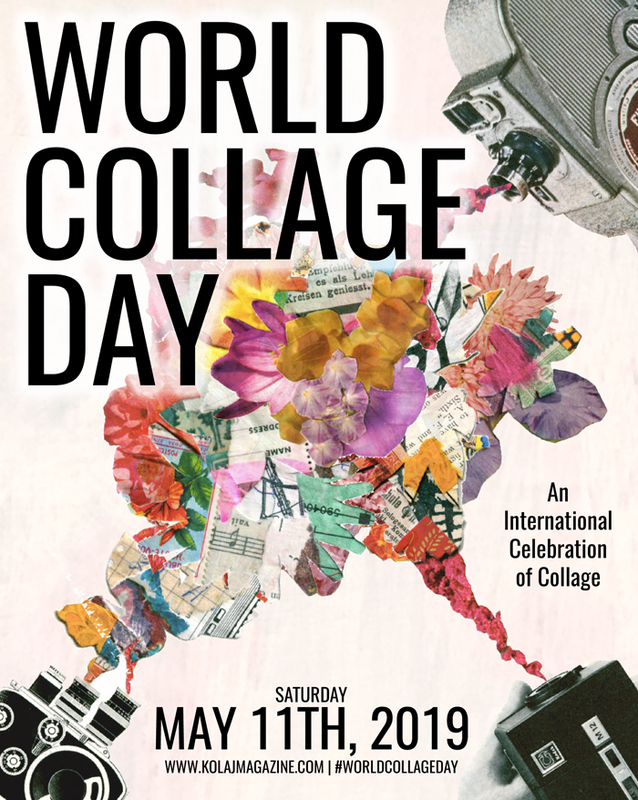 An active participant in the Collagista Festivals, Collage N, aka Denis Schaefer, delivers a steady stream of thoughtful cut-and-paste collages. 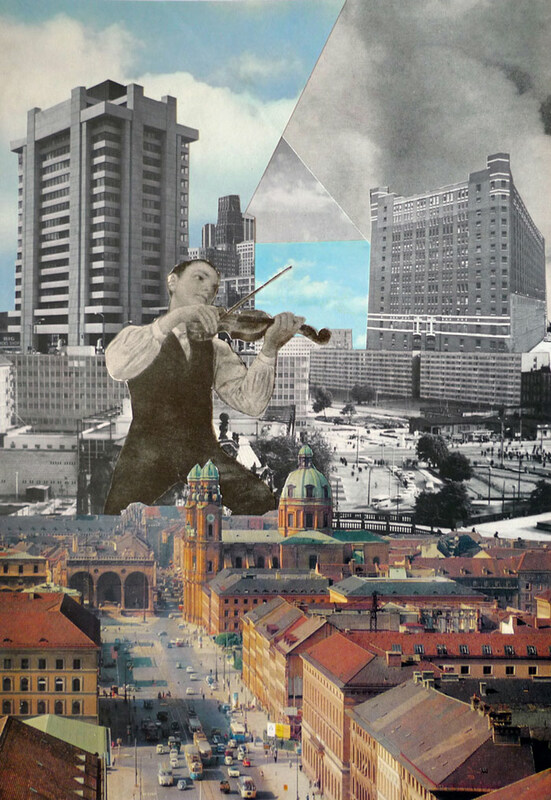 His translation of architecture into geometric fragments often results in dense collages. 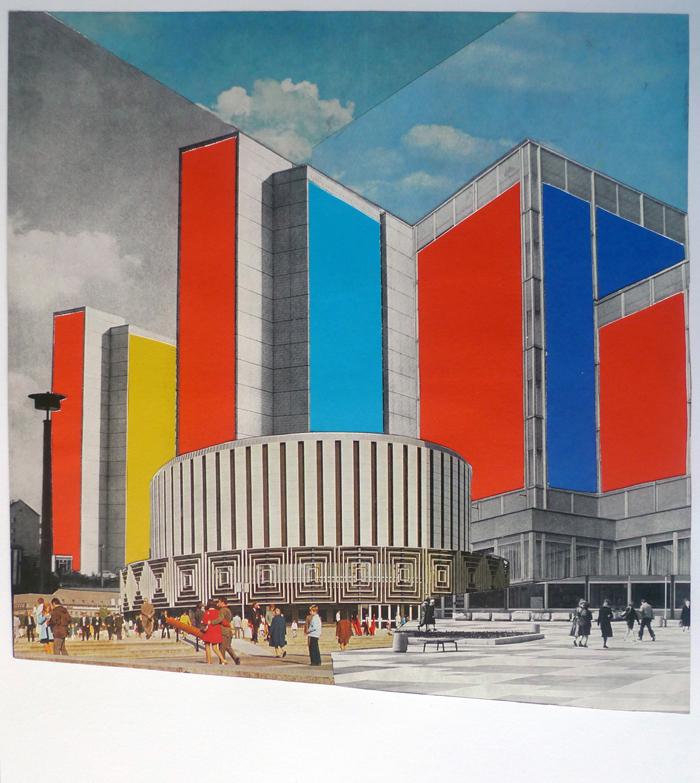 The landscapes presented are utopian, thick pastiches of humanity illustrated by the buildings we live and work in. 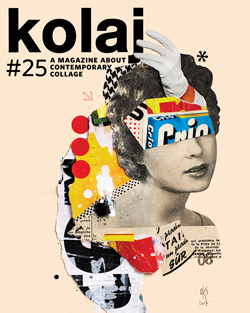 A portfolio of Collage N’s work appears in Kolaj #18. To see this portfolio and others from the issue, SUBSCRIBE to Kolaj Magazine or Get a Copy of the Issue. 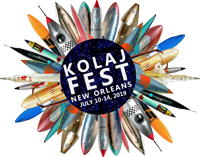 Faltage 33 appears on the back cover of Kolaj #18.